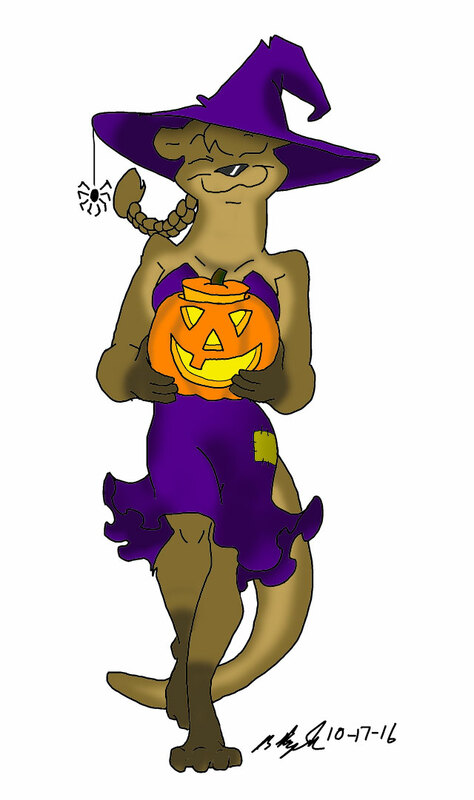 the Wife’s avatar…Getting ready for Halloween. Line art by Ralph Hayes Junior. Color by Daniel Meyer.